Enjoy Canada photography and outdoor photography and fall in love with Canada tourism. Visit Drumheller, Canada. Drumheller is a spectacular place to take travel photographs. Enjoy Drumheller, Alberta travel photography and images of Horsethief Canyon, Drumheller. 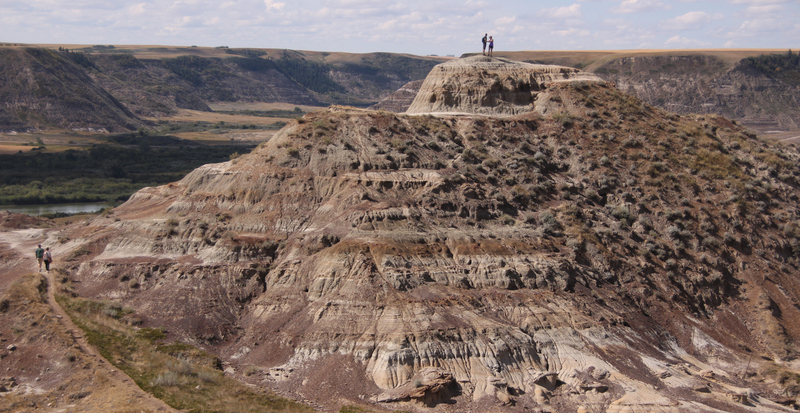 Horsethief Canyon is one of the most striking tourism attractions around Drumheller. The geography is simply stunning and it’s a place I’ll never forget.